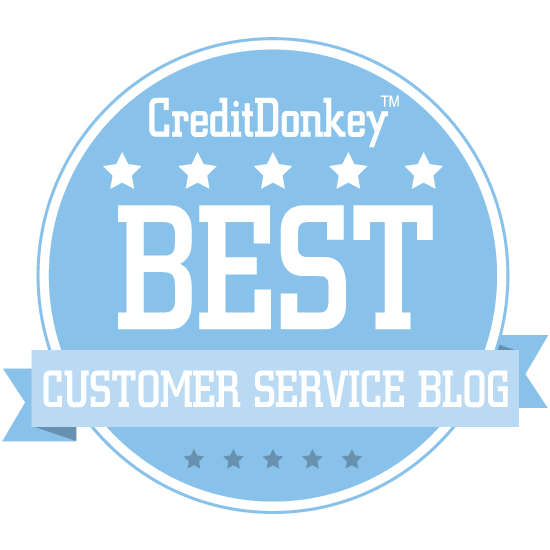 TPS named a 2012 Champion of Learning — Toister Performance Solutions, Inc. 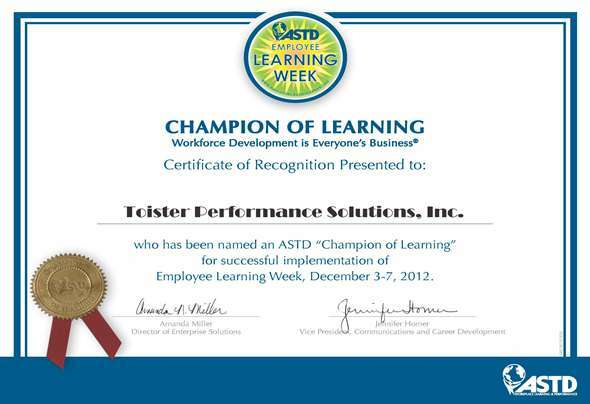 The American Society for Training and Development (ASTD) has recognized Toister Performance Solutions, Inc. as a 2012 Champion of Learning. This designation is given in recognition for efforts to promote Employee Learning Week, an employee learning awareness campaign that is held during the first week of December. 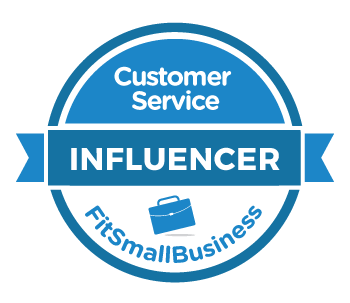 This marks the fourth consecutive year that Toister Performance Solutions has earned this recogntion.